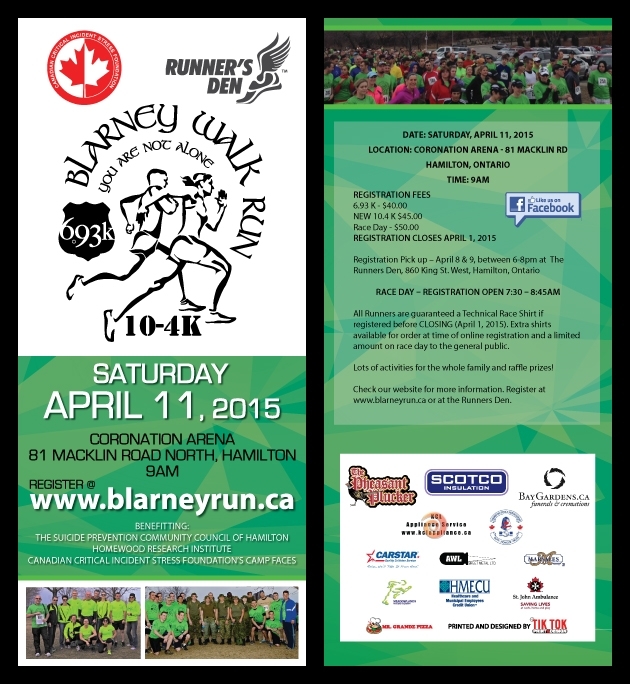 Join the Blarney Walk and Run in Hamilton April 11th in memory of Staff Sgt Ian Matthews and in support of suicide prevention, treatment of PTSD and addictions. HRI is honoured to be a recipient of funds from this worthy event. The funds will be used to develop a clinical research program that improves practice and outcomes for patients, particularly in the treatment of PTSD and addictions. 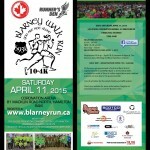 For more details and registration go to www.blarneyrun.ca. This entry was posted on March 16, 2015 by Karen Parsons.